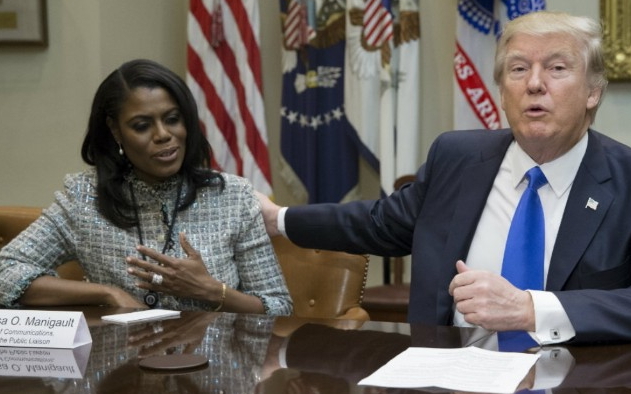 The only High Ranking black American in Donald Trump’s cabinet, Omarosa has resigned. 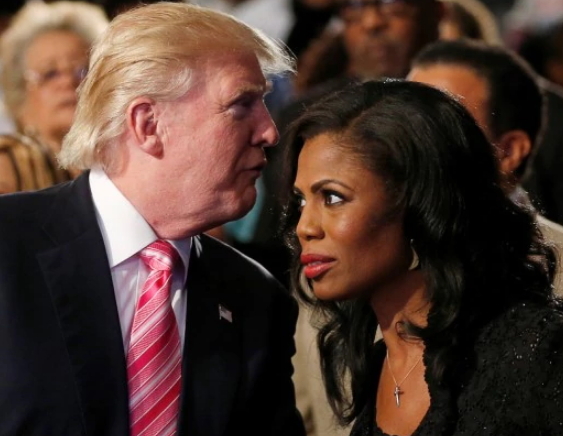 Omarosa Manigault Newman who reportedly makes $180,000 per year resigned due to the pressure mounted on her as the only woman of colour at the White House. The 43-year-old reportedly told family sources she has been struggling to cope with her family since she took over the position of Communications Director for White House’s Public Liaison office. Though she started out as the Director of African American outreach in Trump’s campaign, she was later given an appointment that will end up turning her life around but as time goes on, she felt the position is impacting her family negatively. Her aides also said she quit her position due to Trump racist attack on the widow of a black soldier killed in Niger Republic recently. Trump has acknowledged her resignation and has wished her well. In her resignation letter, January 20 2018 will be her last day at the White House. Meanwhile, Trump’s cabinet insiders said she was fired and escorted out of the White House, a claim Omarosa’s aides debunked. Omarosa who claims to have ties to Nigeria is still happily married to Florida-based Pastor John Newman. Thanks for the enlightenment @ Sakodi. I guess her dad must be from Benin too or did she take to her mother’s maiden name then before losing it? Or maybe she is Nigerian American. Useless woman…a man attacks blacks home and abroad with so much hatred you betray your colour and family to work for him. Idiots flocks together. Hopefully its true she was digraced out of the black house. glad she resigned,but can thesame be done in Nigeria? hell No politic of do or die, Nigeria politicians don’t resign because of they massive looting and huge chunk of salary. Here we go again… She’s not Naija oooo!!! !